Point Pleasant Marina was incorporated in 1965. Drew and Sherry Lichtenheldt purchased the marina in 2007. Top priority was to operate a clean and environmentally conscious facility. 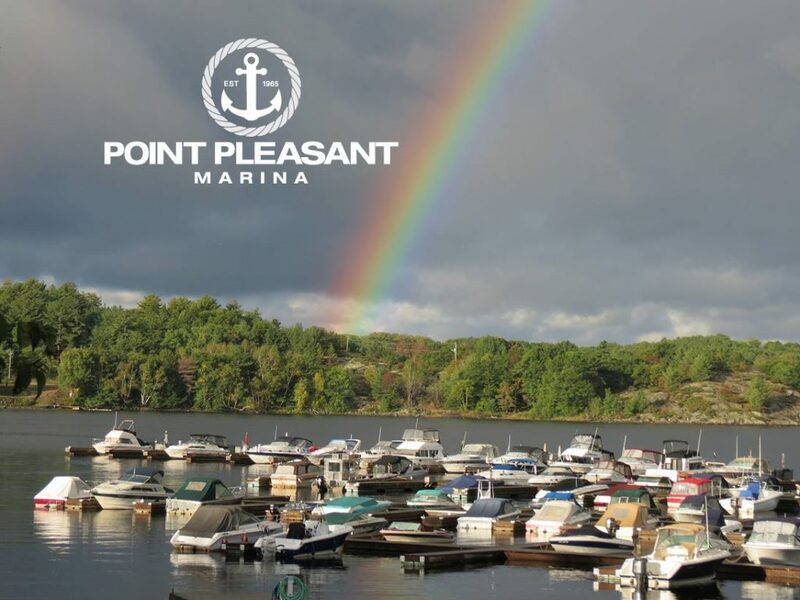 Point Pleasant joined the Clean Marine program right away and currently holds their highest platinum rating. We are very proud of that rating, we have all worked very hard to achieve it. 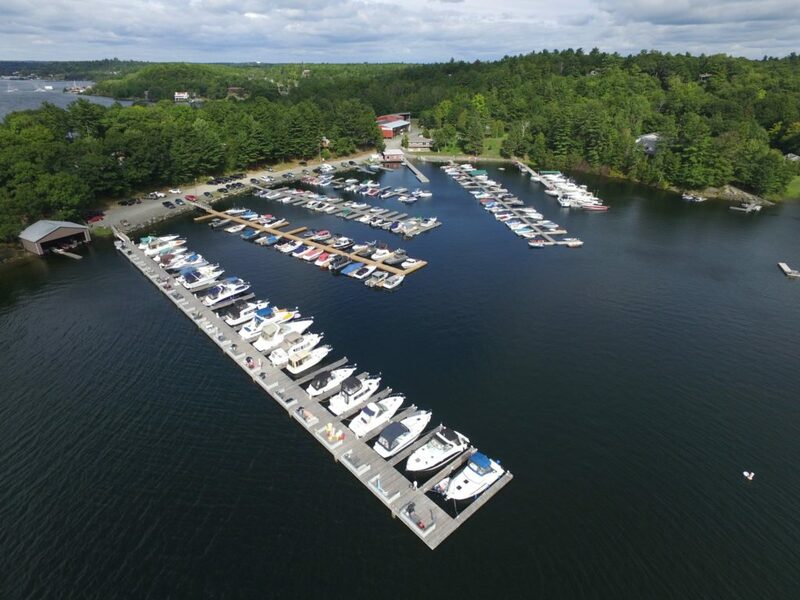 Point Pleasant was one of the first three marinas in the province to be awarded the platinum rating. Point Pleasant firmly believes that we are stewards of the bay and in this manner we also help educate our boaters to be stewards of the bay. There isn’t a day that goes by that we don’t feel very fortunate to wake up on the bay, work on the bay, live on the bay and play on the bay. Point Pleasant from the air. Georgian Bay truly is a special place to call home.  We are members of a number of organizations and supporting the GBBR is a natural fit. Prime example is their Kids in the Biosphere program. The participants of that program will be the next generation on the bay and they need to do better than we have in protecting it. The program teaches them so much at a young age about the environment, nature and how to respect and treat it. Well done GBBR, we feel fortunate to be able to support your great work.